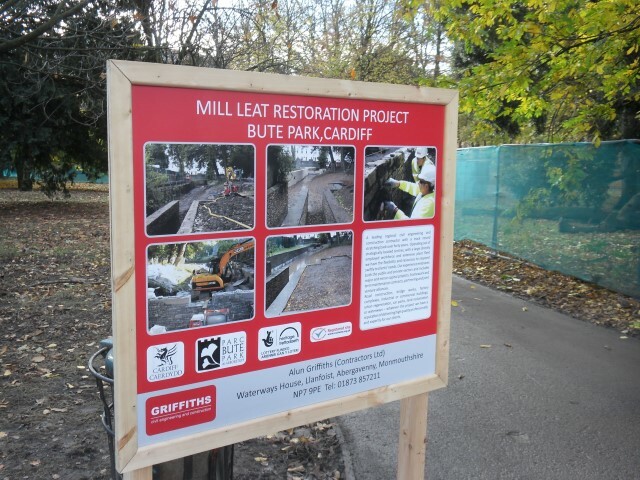 The Mill Leat Project is located within Bute Park, Cardiff’s flagship Urban Park and was formally part of the Bute family’s private estate. 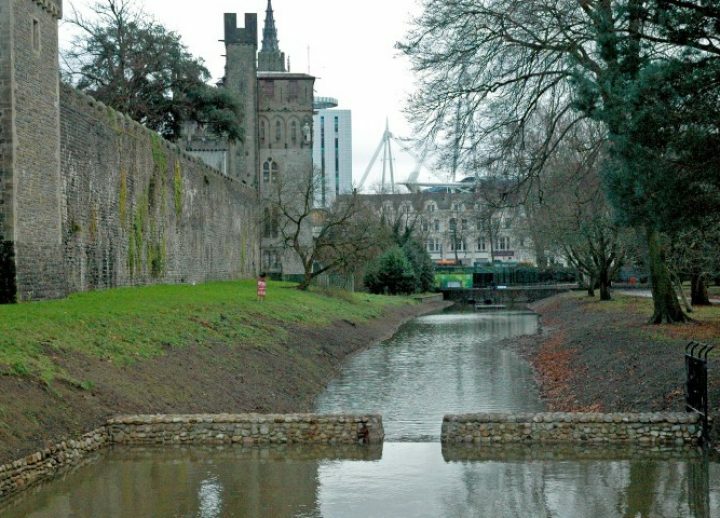 The historic water body situated on the outer western flank of Cardiff Castle had been dry since the 1970s and was identified as a major deliverable under the Bute Park Restoration project, jointly funded by Cardiff Council and the Heritage Lottery Fund. 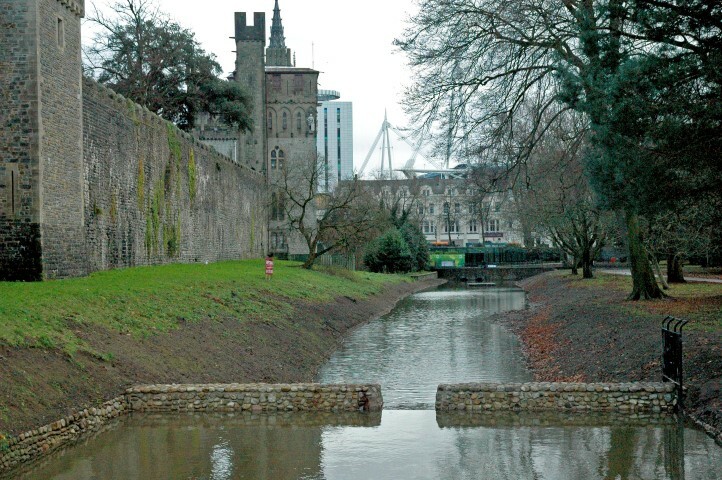 All works were undertaken in close proximity to Cardiff Castle, a Scheduled Ancient Monument and within Bute Park and Arboretum with strict tree root protection zones. 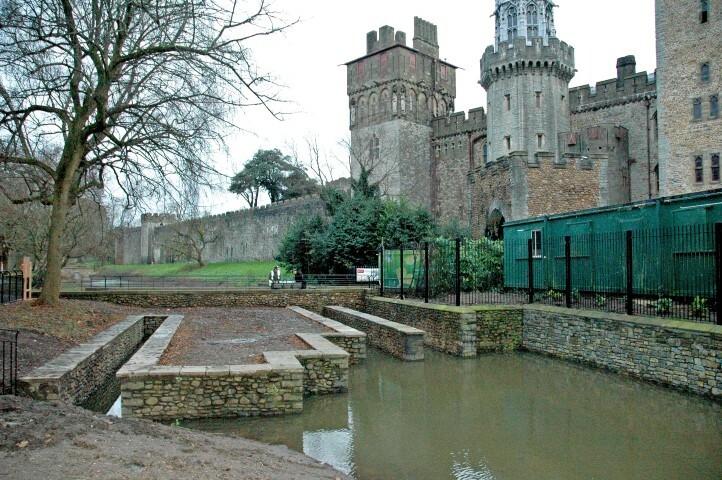 Excavation works were undertaken under an archaeological watching brief in conjunction with Cadw and a number of artefacts, including engraved leather items, a sword sheath, Venetian glass as well as pewter spoon and clay tobacco pipe were uncovered. During the construction phase a Community Benefits Plan was developed in order to engage with our neighbours. 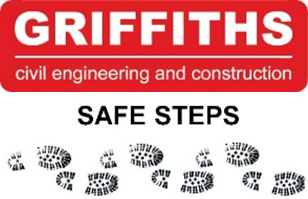 A number of visits to local primary schools with our H&S mascot, Sally Safesteps, were held. 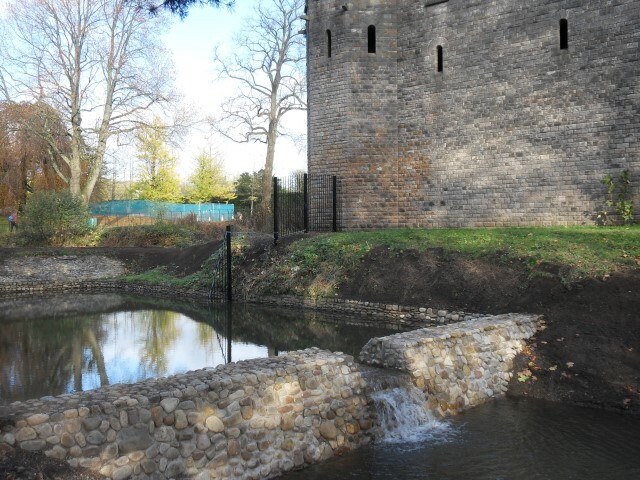 In conjunction with Cardiff and Vale College 4 weeks work experience was provided to a local brickwork student who has since been employed fulltime with us. 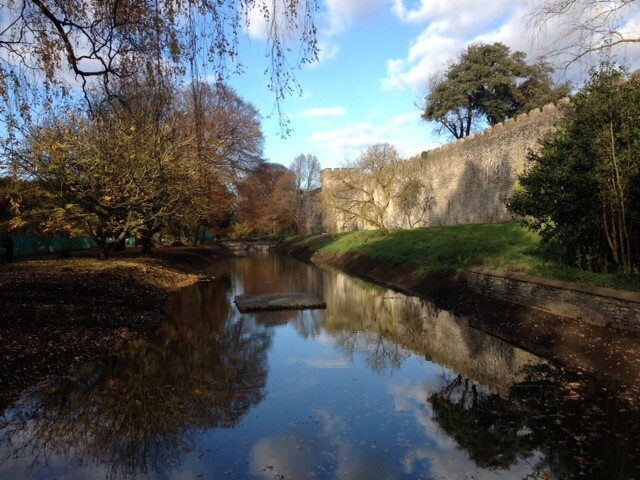 We also accommodated numerous visits to site by Friends of Bute Park and held pottery, history and archaeology classes and provided guided talks on the project. Now re-flooded, Mill Leat is self-contained, self-regulating and self-circulating. 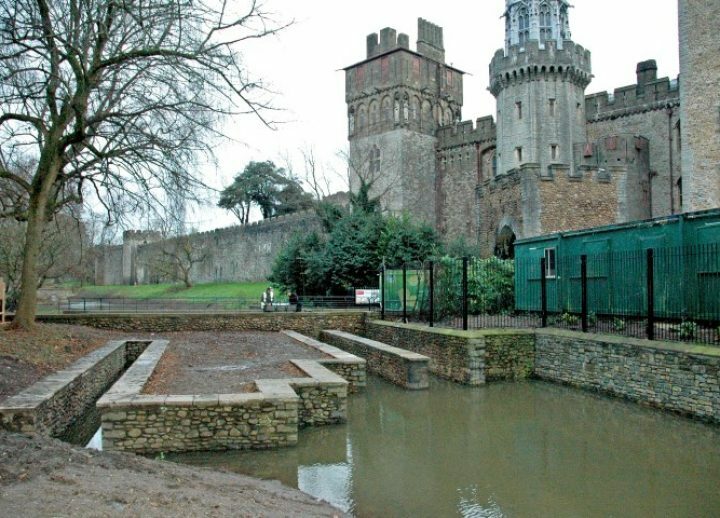 This restoration project has not only improved the character of this area of the park, it has also reduced safety issues and reduced the risk of flooding. It has also transformed a previously blighted area to create a sustainable, attractive restored historic ornamental water feature. 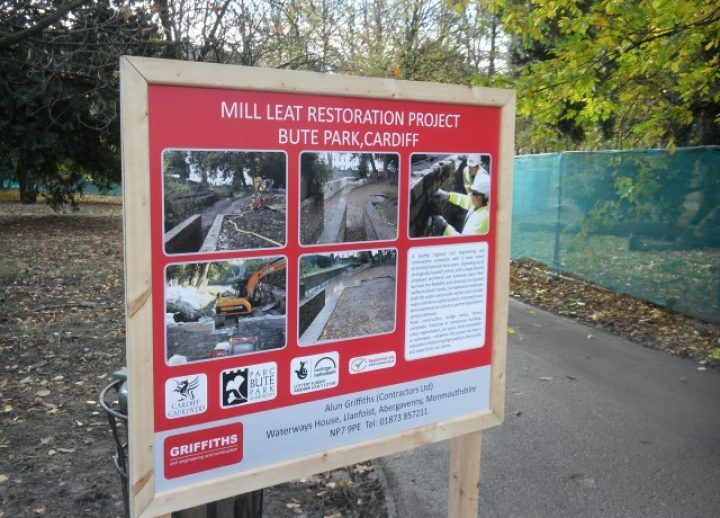 “The completion of the Mill Leat marks an important milestone in the Bute Park Restoration Project and this latest feature will further enhance the park, bringing another captivating element of the city’s history back to life”.